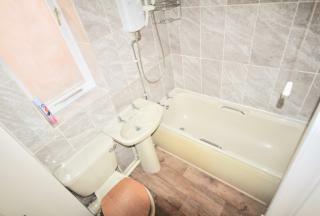 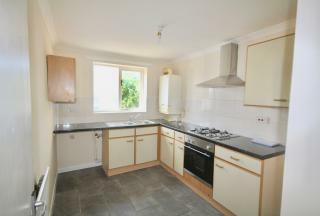 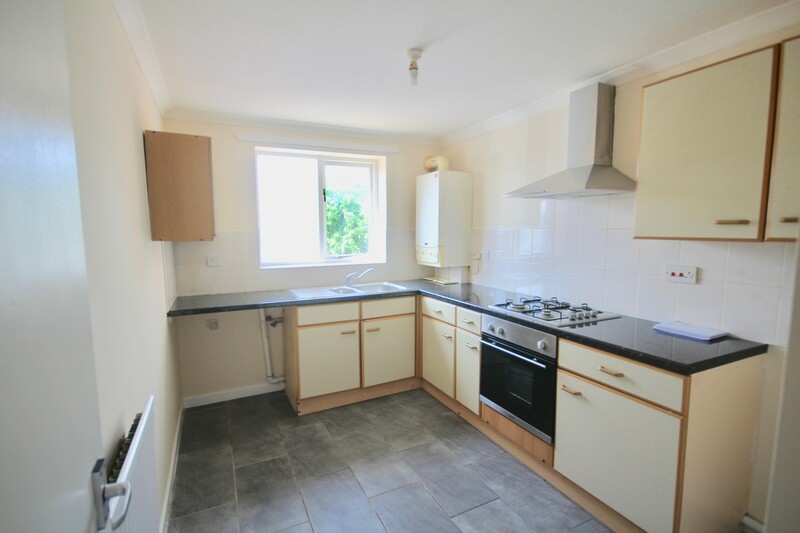 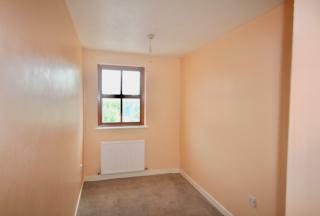 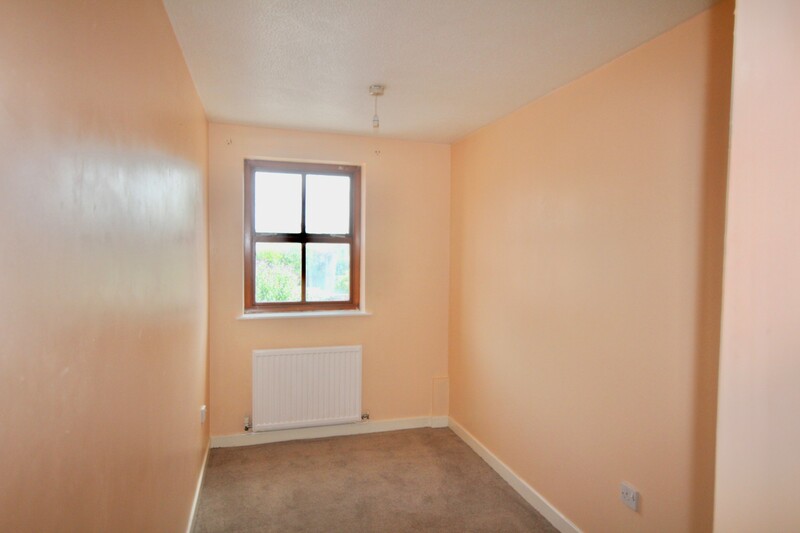 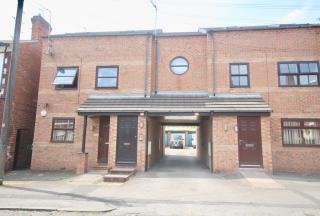 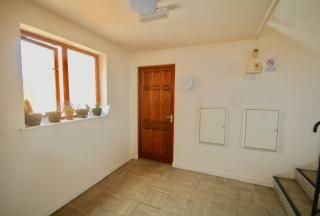 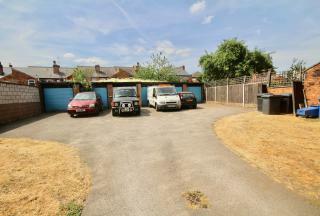 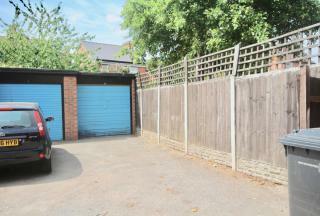 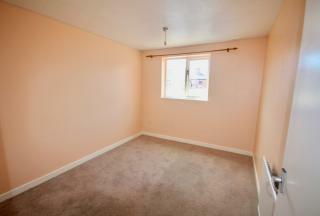 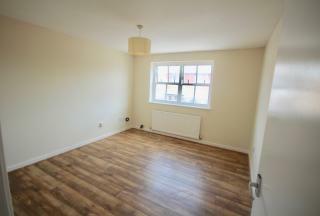 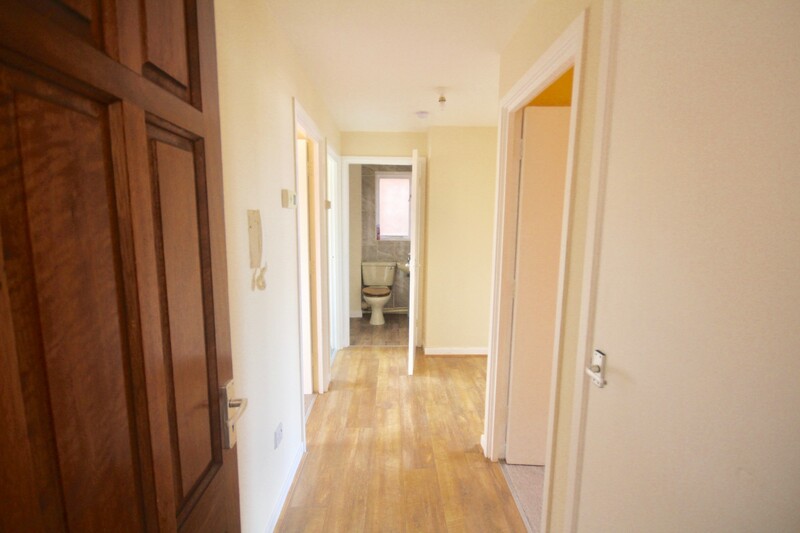 GUIDE PRICE Â£55,000 - Â£65,000 Ideal buy to let investment property being sold with no upward chain. This two bedroom First floor flat comprises of a separate lounge & kitchen, two double bedrooms and a garage located behind the communal garden, perfect for storage. 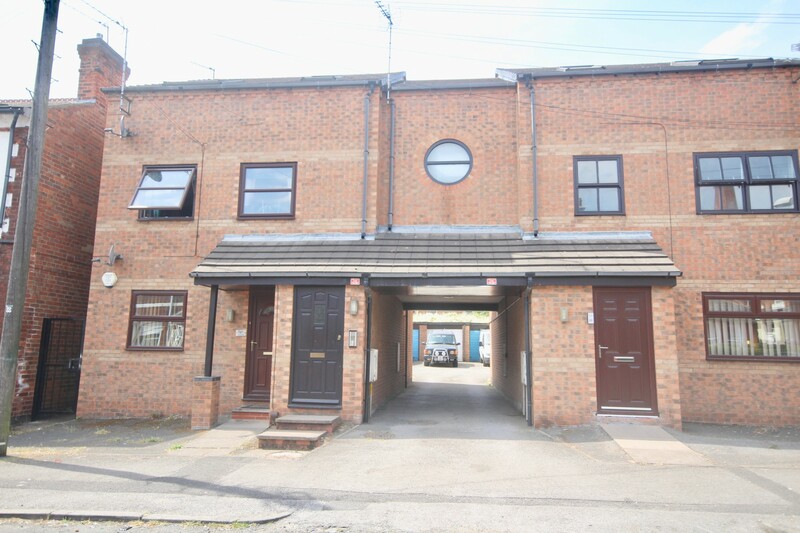 Whether you're a first time buyer looking to get on that ever so difficult property ladder, or an investor looking to add value to a property, then this could be the one for you. 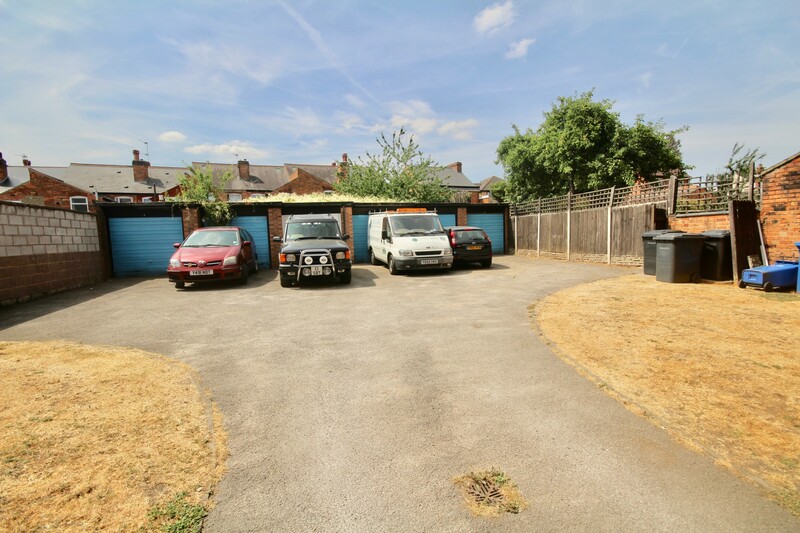 The property is perfectly located for access to the ever popular Normanton Road and close to Rolls-Royce, this could be perfect for you. The property itself boasts great accommodation. 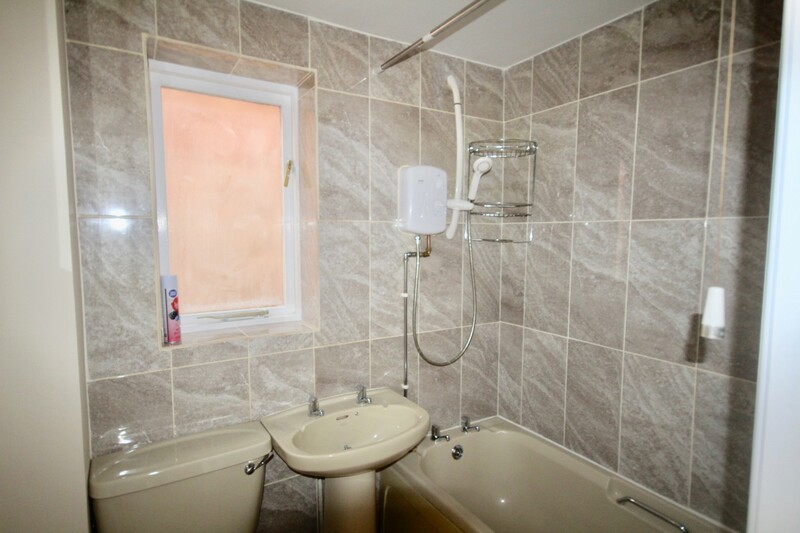 As the property has no onward chain, we hold the keys, so give us a call and let us show you around. 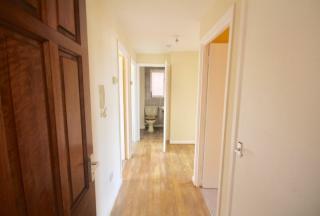 Property Options also offer a professional Lettings and Property Management Service. 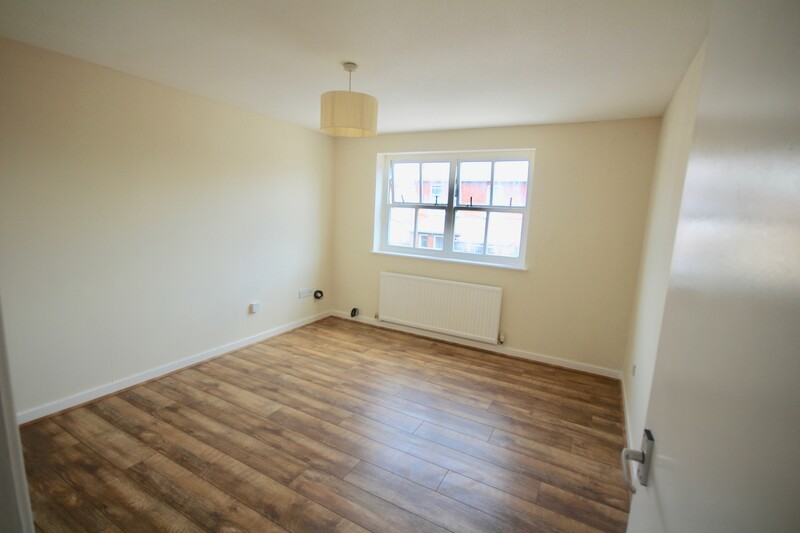 If you are considering renting your property or would like a free review of your current portfolio then please call 0n 01332 202520.